To catch the best lighting at the golden hour. 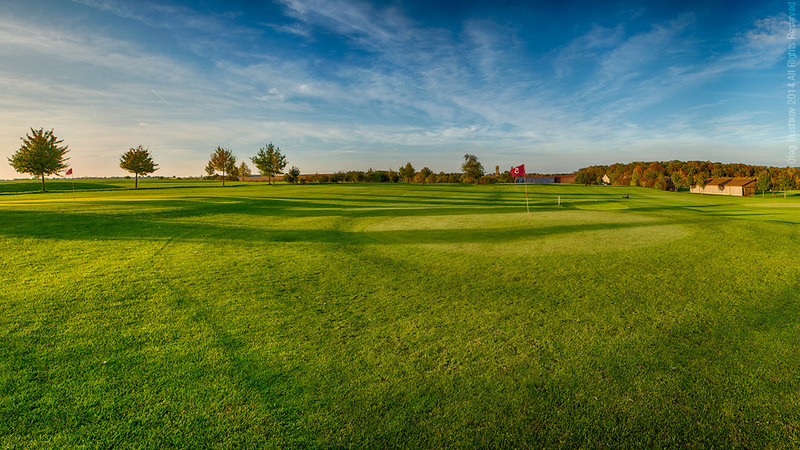 A project of mine that I did as an advertising idea for a local golf club. 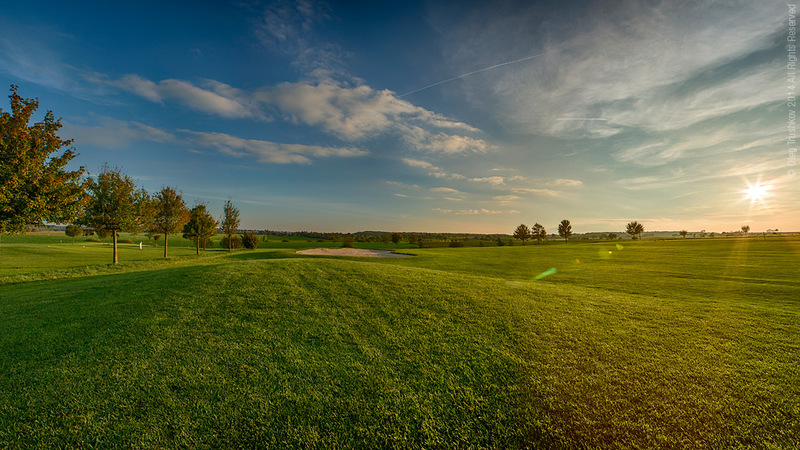 A beautiful place, “golden hour” and an enthusiast golfer – good combination for a great result. 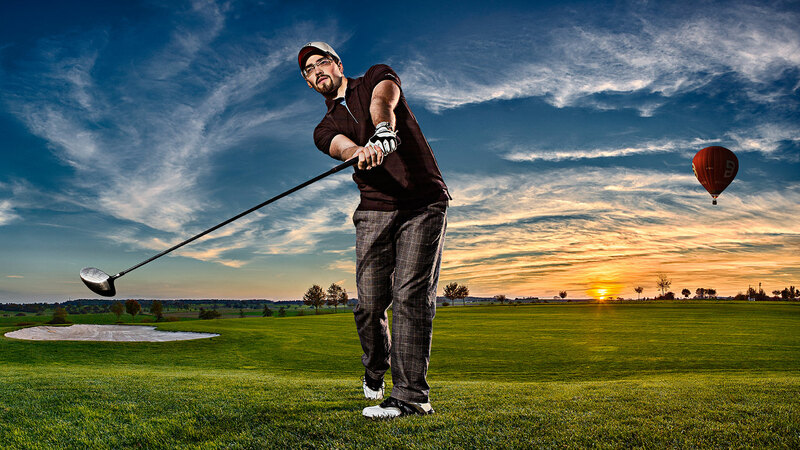 The image was taken in two stages: separately background and golfer; lately combined in a composite. More details about the process you can read here.